Magneto will be killing evil Templars in the upcoming Assassin's Creed movie. Michael Fassbender—the actor who played the Master of Magnetism in last year's X-Men prequel movie—has signed up to be the lead star in the film adaptation of Ubisoft's historical action games. Ubisoft has been pushing hard to get their billion-dollar Assassin's Creed franchise up on the silver screen, going so far as to start up their own film production division. But all of the activity up to this point has seemed like sound and fury signifying nothing and fans had to wonder if it wouldn't be that different from Microsoft's efforts at getting a blockbuster Halo movie made. 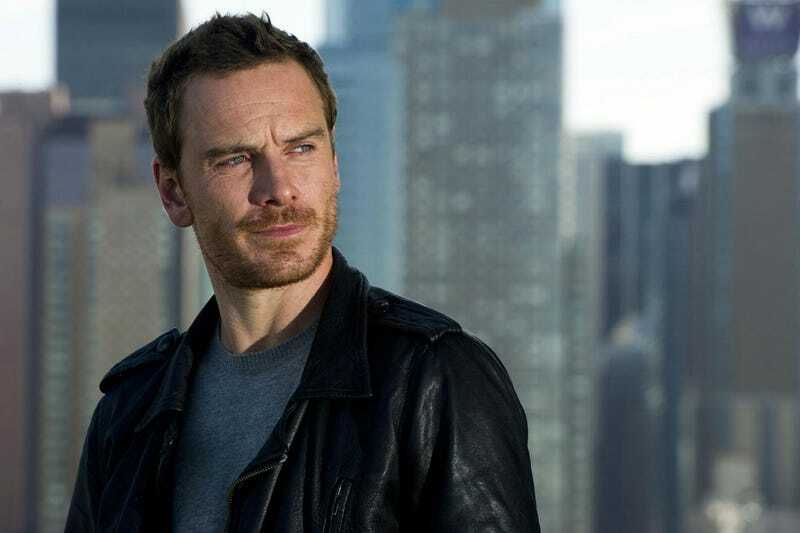 Locking down Fassbender to play Desmond Miles—or whoever the lead character is—marks a significant leap forward for the in-development movie. If a decent director gets attached to the Assassin's Creed movie, it might actually turn out to be a thing worth watching.